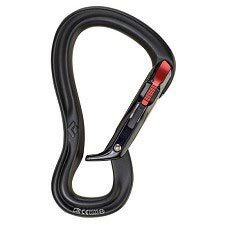 The largest belay and rappel locker from Black Diamond. 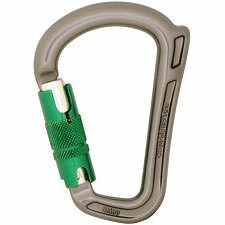 Ideal for belaying, rappelling or anchors. 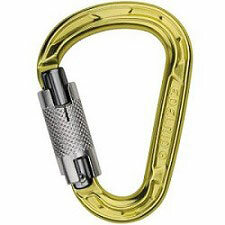 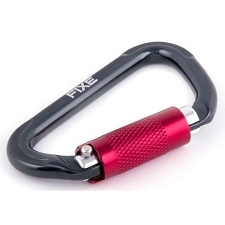 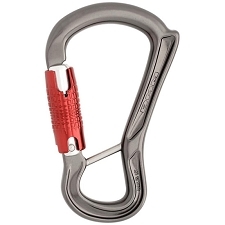 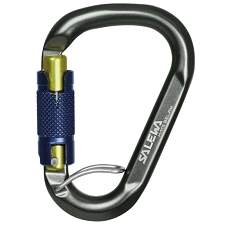 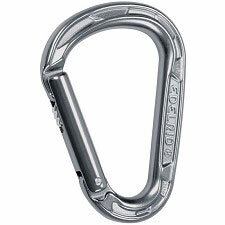 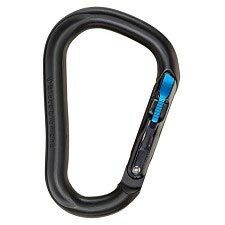 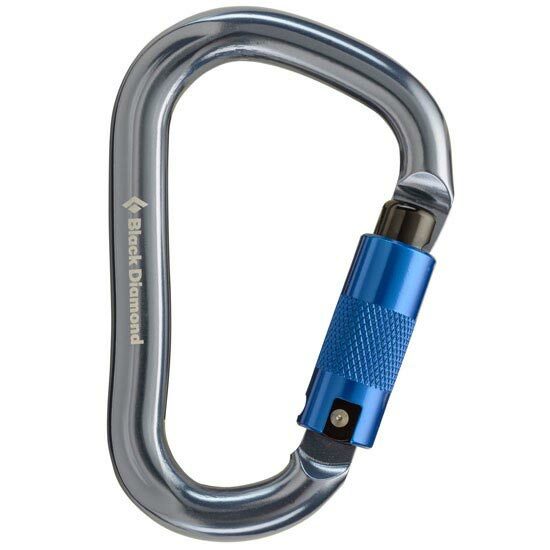 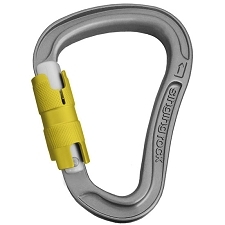 This carabiner features a keylock and can be operated with only one hand. 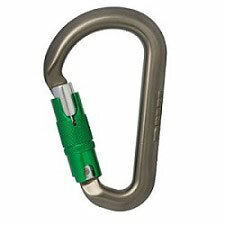 It is also Munter Hitch compatible.